The Lone Ranger TV Schedule! 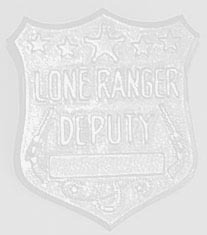 Lone Ranger Actors Appearing on TV now! Corrected/Updated on July 1, 2013!